Nowadays, many governments advocate the low-carbon life. In order to reply to the government’s call, many people began to make full use of biomass materials, the so called common mass or rubbish. As the world encounter energy crisis, many people began to use green and clean energies, among which biomass pellets are the most popular. Biomass pellets is especially widely used in home heating, cooking and horse bedding. With our mini pellet press, you can make pellets at home for yourself and your neighborhood. 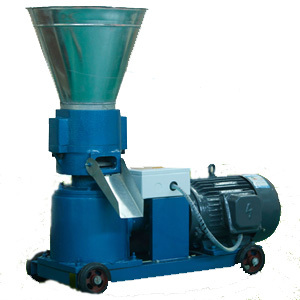 Our mini pellet press is suitable for making pellets form various biomass materials, such as: sawdust, wood shavings, straw, groundnut shell, bagasse, and rice husks, etc. Of course, many biomass materials need to be shattered into powders in advance. 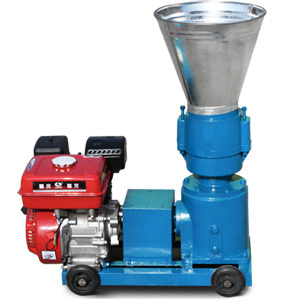 Our mini pellet mill is flat die designed for superior performance. 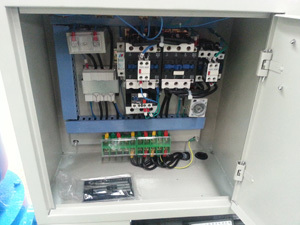 However, it can be further divided into: die-turned mini pellet press and roller-turned type, whose structures are similar. In our mini pellet press, the flat die is horizontal with a series of rollers on it. When in operation, the die-turned type, as its name suggests, the die rotates while the rollers are stationary. However, in the roller-turned type, the working situation is exactly the opposite. 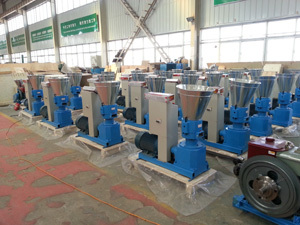 No matter which type, our mini pellet press is very popular and thought highly by our customers. If you also want to make pellets at home, do not hesitate to contact us, and you will find how satisfying our mini pellet press is!